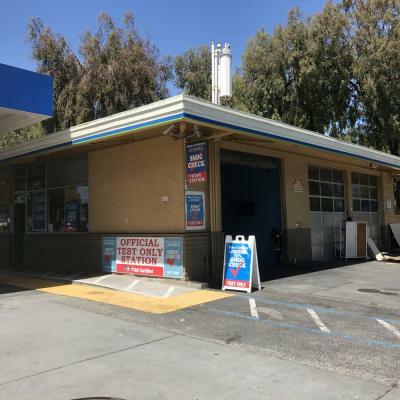 Santa Clara County, STAR Smog Check Test Only Shop For Sale On BizBen. For Best Results & Response, Email & Phone This Contact: Robben Tan at 510-396-0625. Rare business opportunity available. If new owner manage and work at the shop, he might get investment money back within 1 year. STAR smog check only station is located in the heart of Silicon Valley. 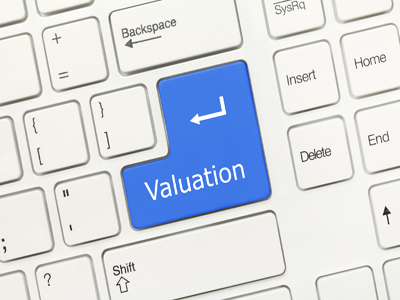 It's very easy to operate and margins for this kind of business is very high. 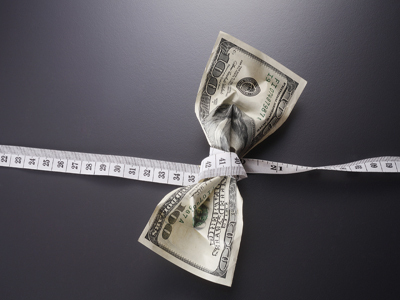 If new owner manage and work at the shop, return on investment should be high. The current owner has 3 other businesses and does not have time to focus on it. Straight rent is $2,683 per month (includes everything). And rent can be lower if unused space gives to next-door tenant. The lease will be expired in March 2021 plus 5 years option. All equipment are included and the station is in very good condition. So when new owner takes over, he will start making money. Seller is willing to offer training and supports if new owner needs it. NDA required for more information. 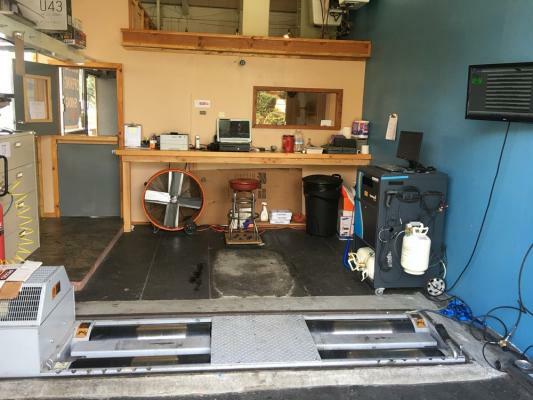 To get more information about this STAR Smog Check Test Only Shop business for sale in Mountain View please phone Robben Tan - BRE License #:2079113 at 510-396-0625 - if you get voicemail please leave a detailed message - make sure you mention you saw this posting/ad #250166 on BizBen.com. 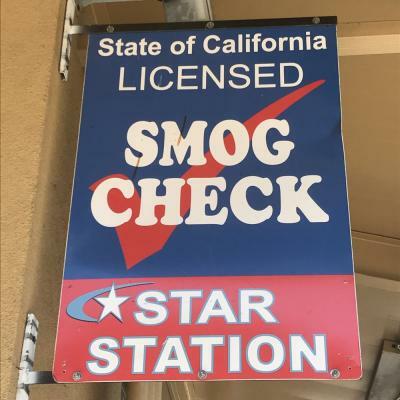 In addition to phoning Robben Tan, make sure you email Robben Tan above to get more info about this STAR Smog Check Test Only Shop, to ask any questions or request an appointment to see this business for sale, franchise, or opportunity. Thank you.